Hi there! 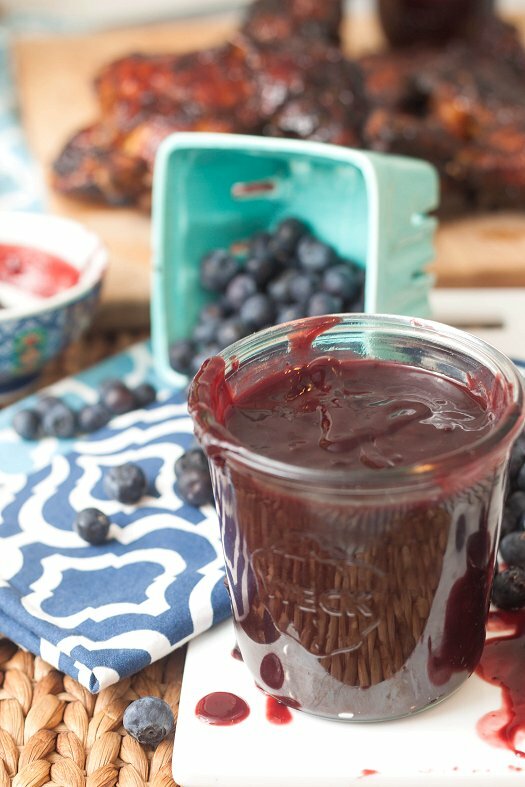 I’m Laura from over at Tide & Thyme, and I’m excited to share a delicious blueberry recipe with you that is just perfect for all your summer cookout needs this season! Unlike many homemade BBQ sauces, it comes together in just a few minutes with basic ingredients. 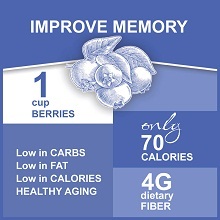 But with the addition of plenty of fresh blueberries, packs a punch of unexpected sweetness and gorgeous purple hue. It’s wonderful brushed onto grilled chicken, pork, or beef. I love using blueberries for all kinds of recipes in the summertime, whether for something savory like this application – or something sweet like a traditional blueberry pie. But they’re also great mixed in with a bit of Greek yogurt with some honey for a light and easy breakfast, muddled up with some mint into a cocktail or a glass of water in the evening, or just healthy snacking in general. I hope you guys enjoy this recipe as much as my family did. Definitely a keeper for the recipe box!